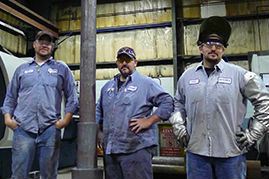 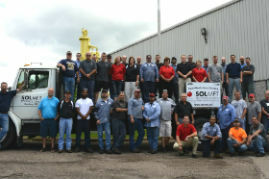 At Solmet, we strive to create a safe workplace made up of a highly trained, certified staff. 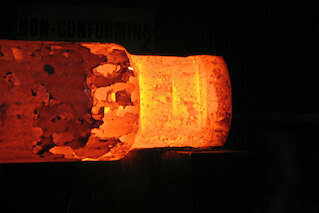 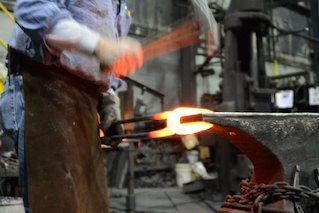 We are proud of our many memberships and associations within the forging industry and throughout our community. 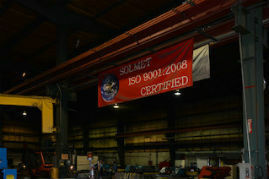 To learn more about our certifications and accreditations, contact us.